Hosting the perfect Holiday party is never effortless- it takes planning, excellent timing, and attention to detail to pull off a good one, so for your next party, why not leave yourself more time to mingle by letting the guest serve their own cocktails? I know- part of being the host is providing delicious high caliber cocktails to your guests, but there’s absolutely nothing wrong with making them all at once! Besides, self serving cocktails are a great way to ensure that there’s never an empty cup in the house! 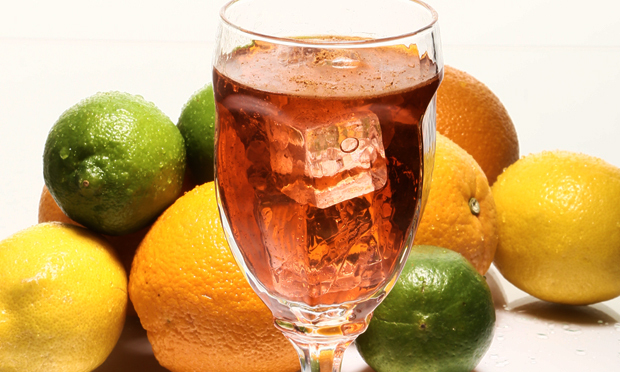 There is an old rhyme reciting the Bajan punch recipe that still stand true with the best punch recipes today and it goes like this: “One of sour, two of sweet, three of strong, and four of weak.” It’s a great testament to the fact that punch can contain basically any ingredients, as long as they are kept in proper proportion. 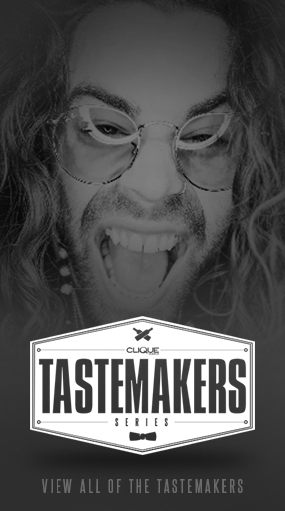 For our “Partystarter” punch, we’ll of course be using Clique Vodka as the strong, so we’ll need 1 bottle of that. For the sour, we’ll need 1 cup of freshly squeezed lime juice, and for the weak: 2 cups of both cranberry juice and soda water. Historically the sweet component was almost always sugar, but it doesn’t have much flavor on it’s own, so it makes perfect sense to kick that idea up a notch and use ginger syrup instead. To make the ginger syrup, just heat 2 1/4 cups water with 1 cup peeled and diced ginger until you reach a boil, then cut the heat and let it steep for 10 minutes. Stir in 2 cups of sugar until fully dissolved then strain, cool and bottle. The day before you serve your punch, find a plastic container that is roughly 1/3 the size of your punch bowl and fill it with water and citrus slices, then freeze solid. To serve- just pop out your humongous citrus ice block and place in the punch bowl with 2 cups of your ginger syrup and the rest of the liquid ingredients. Grate some fresh nutmeg on top for a beautiful presentation. 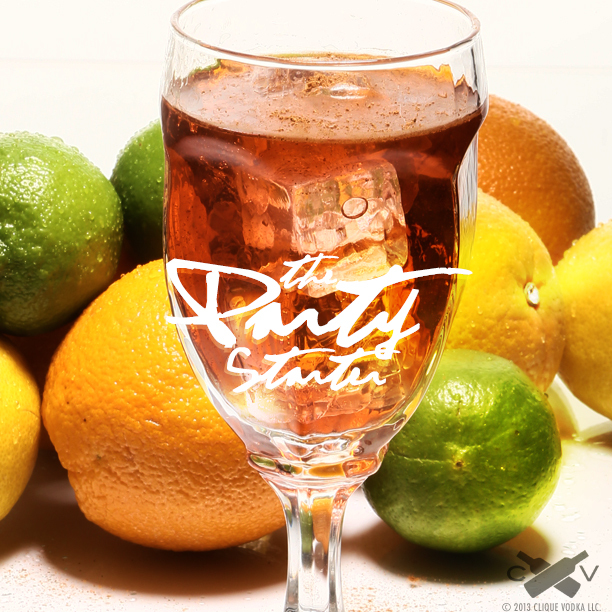 Don’t be afraid to try mixing it up a little- if you don’t like cranberry juice, swap it out for pineapple. Not a fan of ginger? Try using a chai or raspberry hibiscus syrup instead! Want to take up another notch? 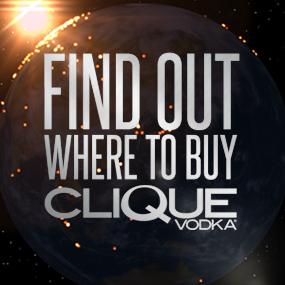 Try using infused Clique Vodka! As long as you keep the proportions the same, your punch will always turn out perfect!